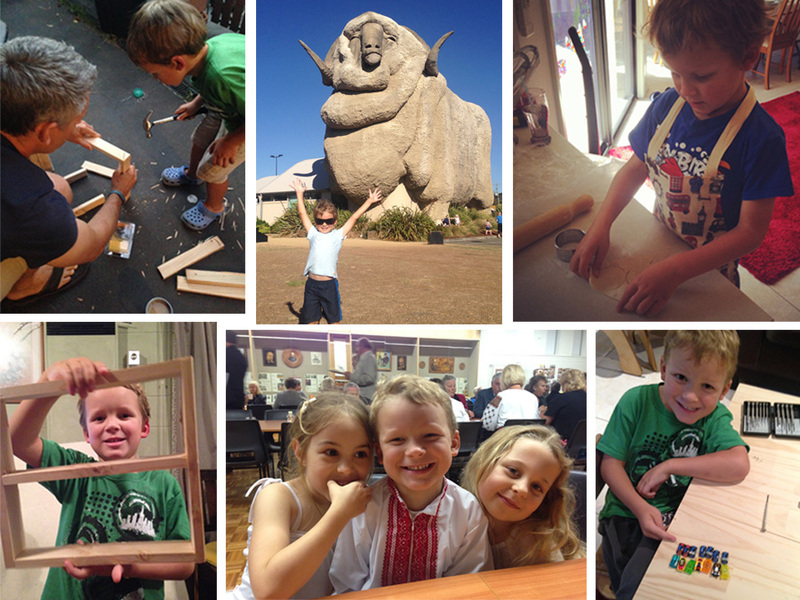 This past week it (end of January) marked the start of the 2014 school year in Australia. My Facebook stream was filled with pictures of beautiful children in their new uniforms ready for another year at school. There were proud Mums sharing pictures of their little ones heading to their very first year of school. They all looked so adorable. I wanted to tell them that they don’t need to go this path if they don’t want to. My son Daniel will be 6 this year – the age at which most children start their first year in primary school. For us though, instead of regular school, we’ll be un-schooling. I’m glad that I don’t have to send my child away to school. Yes, it means I don’t get those 6 hours between 9am and 3pm Monday to Friday to myself, but there will be plenty of spare time for me once he grows up and heads out into the world on his own. I also have a husband who is edging closer to finishing his full time job to work from home (or anywhere in the world) with me on our business – which means there will be ample opportunity for time alone and together. And instead of regimentation, rules and rote-learning, Daniel has the freedom to play (because play is important learning for children) and pursue what interests him. He also gets to attend activities that for the average school age child, add to an already long school day, whereas for Daniel, they are just part of the fun of our un-schooling lifestyle – Tennis, Gymnastics, Swimming, Dance, Language classes. The beauty of having him not attend school means he gets to interact with people of all ages – with family members of different ages, playing chess with elderly members of our church community, with peers in his group sporting activities and with my peers when he comes with me to my personal training sessions or the occasional WordPress meet-up. So while every one else sent their children back to school this week, Daniel has started his school year with us on an adventure up to Byron Bay to meet with a new website client. If you want to read more, have a look at this article on why un-schooling is better than conventional schooling.